We love the wonderful blend and flow of the earth tones in this quilt! Elisa Wilson of Elisa's Backporch Design created this quilt for the Hoffman batik fabric line, Bali Kaleidoscope. 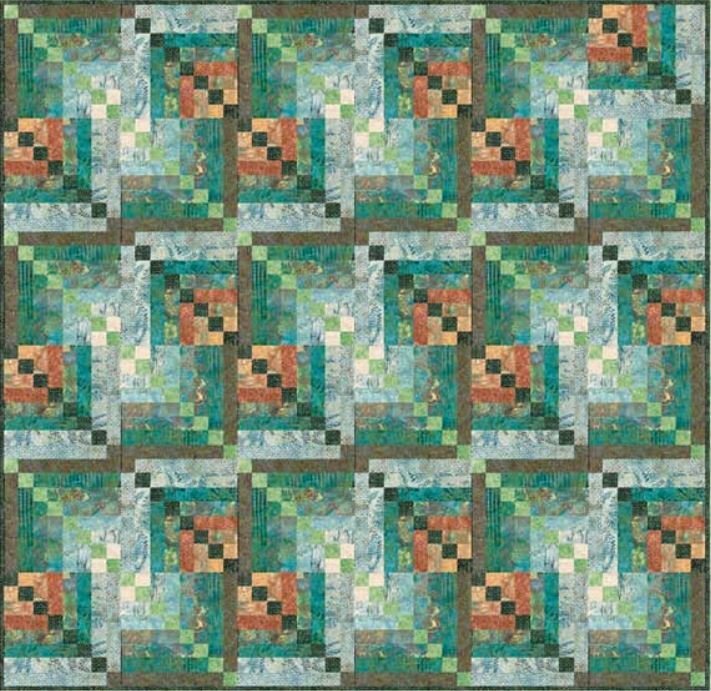 You may have trouble finding that particular collection (it was released in 2010) but this would be a fun quilt to create your own colorway for! This one looks like fun, give it a try! 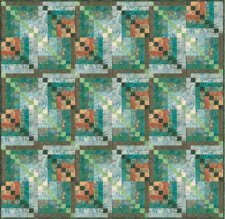 Get More Free Quilt Patterns from Hoffman!